Are you into YA books? Do you like Science Fiction and Dystopian tales? Look no further than Ripley Patton’s GHOST HAND. The much-anticipated fourth and final book of The PSS Chronicles is here. And author Ripley Patton invites you to help her celebrate it’s launch June 15-21. 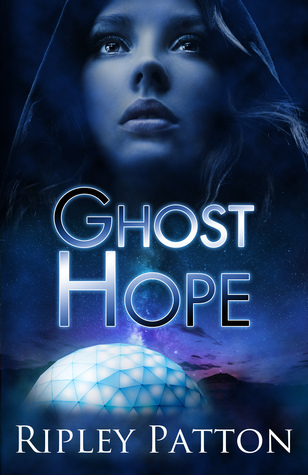 And JOIN the GHOST HOPE Read-Along Facebook Group to read and discuss the book and series with other fans, plus have direct access to the author. Haven’t started the series yet? Grab the first book, Ghost Hand, FREE on all ebook venues. And don’t stop there. Ghost Hold (The PSS Chronicles Book 2) and Ghost Heart (The PSS Chronicles Book 3), are on sale for only 99 cents in June. Win the complete series in signed paperback or ebook (Plus NINE other awesome YA books) Simply go here. Next postCan I mention a famous book in my novel?